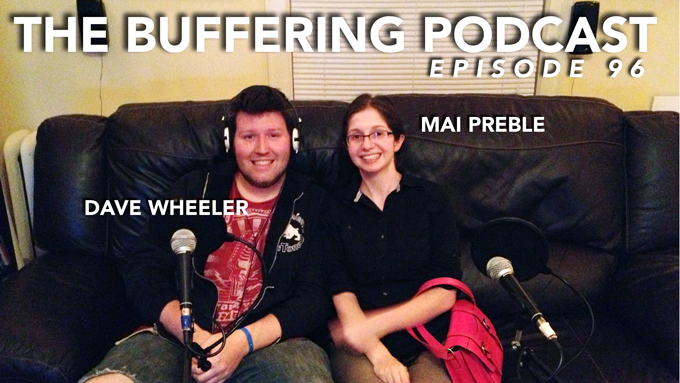 This week, Dan and Adam are joined by Mai & Joel for a podcast with a mess of news brought by Mai. That, and Joel recounts the iTunes Festival now that September has passed. Mai and Joel face off against Adam in “The Leonard Maltin Game”. Taped at The Wheels Brewing Co. Studio, Minneapolis, MN on October 13, 2013. 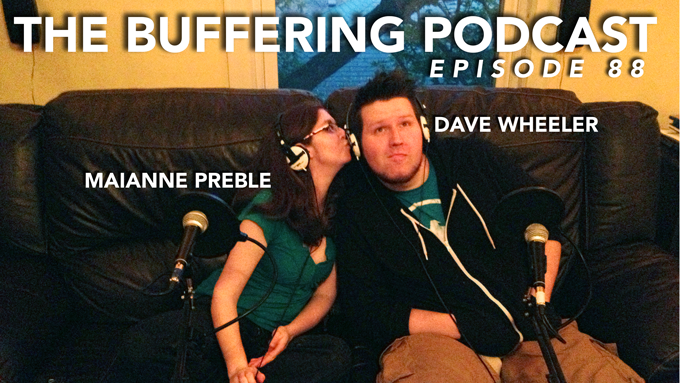 Dave and Mai join Dan and Adam in the Wheels Brewing Co. Studio after Dave’s time spent in California to discuss the new season of “Comedians in Cars Getting Coffee”, the season finale of “Doctor Who”, as well as Dave’s streaming experiences with Netflix and Amazon Prime. 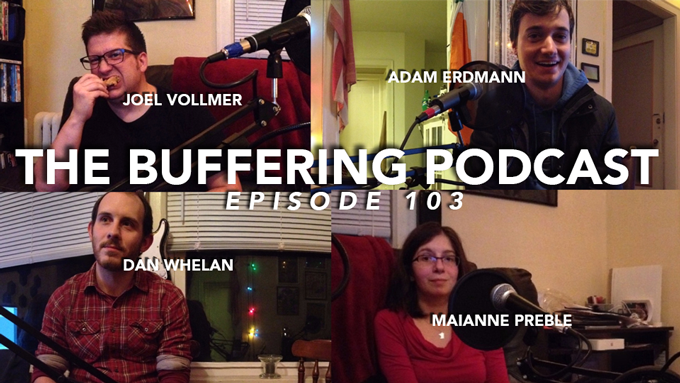 From there, Dave, Mai and Adam play another round of “Movie Bluff”. Taped at The Wheels Brewing Co Studio, Minneapolis, MN on June 11, 2013. 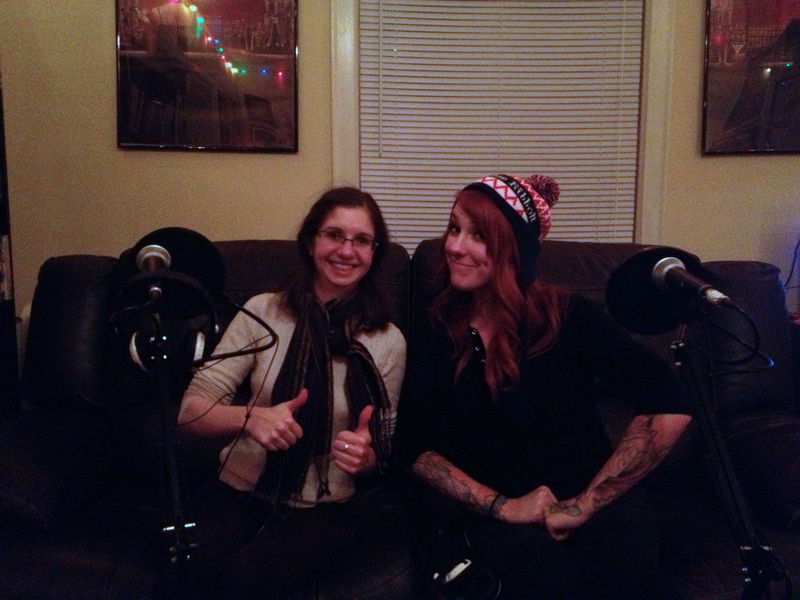 As it’s Jen’s first time joining Dan and Adam in the Wheels Brewing Co. studio, they discuss recently viewed and listened stuff with Mai. Then they just bounce around on to a mess of really unrelated tangents, but have fun doing it. Then they play a reasonably long round of “Movie Bluff”. Taped at The Wheels Brewing Co Studio, Minneapolis, MN on February 20, 2013.